Community Living Guelph Wellington and Community of Hearts are partnering on a one-year pilot project with the Independent Hearts program. Five people served by CLGW will have the opportunity to discover and gauge where they are at with independent living in a safe and as-needed supportive environment. Each participant will participate in an eight-week intensive program. While space is limited for the pilot project phase, this partnership nurtures future opportunities for people in the Guelph and Wellington County to experience where they are at with their living support needs. So what is Independent Hearts? In a nutshell, Independent Hearts is a safe space to build independent living skills. Those participating in Independent Hearts live in a home, and work on their life skills alongside a Life Skills Educator for six hours each day. They also have access to an overnight live-in support staff, should they need it. Independent Hearts is completely individualized and will evaluate the independent living readiness, while also identifying areas that may still need a little support. It also offers the opportunity for people to live together, share skills, and discover what it’s like living with a roommate. Independent Hearts supports two people through an 8-week, Monday to Friday intensive living opportunity. Independent Hearts is hosted by Community of Hearts. 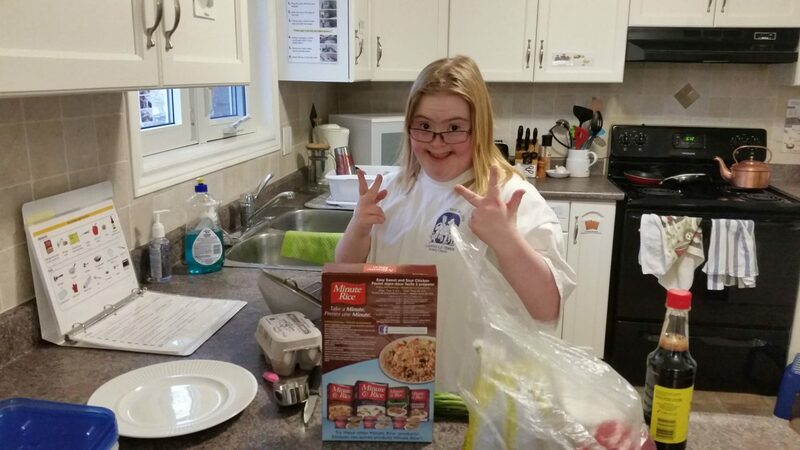 Discovering if someone is ready for independent living can be complex. Tools exist, like Steps to Independence, to help create manageable steps to build Independent Living Skills. The community has spoken and we have heard that finding a way to really experience that readiness is important – and we agree. We were so excited to introduce Independent Hearts to Community Living Guelph-Wellington, a like-minded organization whose mission and vision are very much aligned with our own. 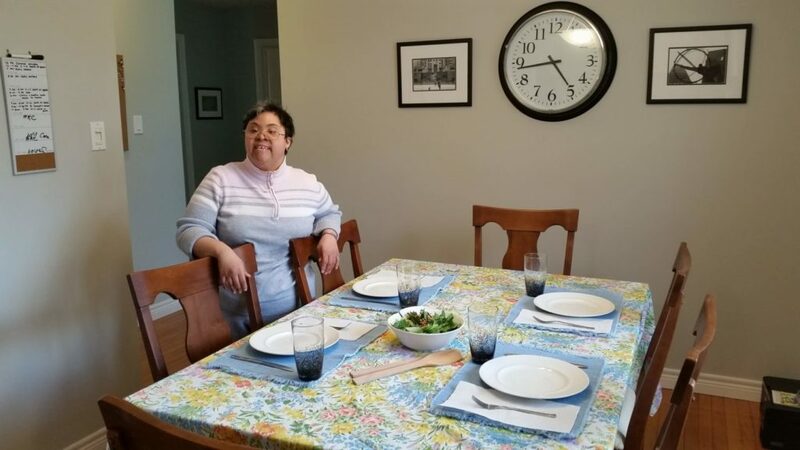 Independent Hearts provides a safe environment for people to learn, while being submersed in an independent living opportunity with support-as-needed. It is open to anyone in our community, including those on the waitlist. In just a matter of months, this seed of an idea for a partnership has come to fruition and we are incredibly honoured to be working alongside Community Living Guelph-Wellington to better serve the People We Support in our community. Over the next 12 months, we will be partnering on a pilot opportunity, where five people connected to Community Living Guelph Wellington will experience Independent Hearts. Click here to see the flyer for Independent Hearts. Previous: Previous post: Introducing the Independent Hearts Program! © 2019 Community of Hearts. Built using WordPress and Mesmerize Theme.